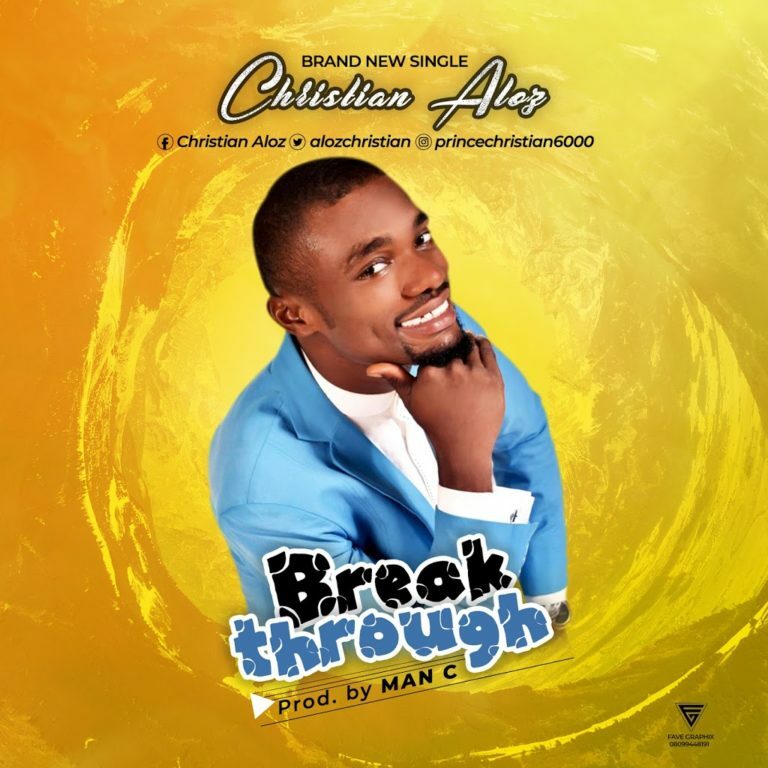 Sensational Gospel Minister, Christian Aloz Releases brand new single Titled “BREAKTHROUGH“. Christian Aloz is a Nigerian Singer – Song writer and a Missionary. His passion toward his career and call gave him a good perspective for a total worship and praises to the God of Breakthrough and Miracles. Key into that atmosphere of Divine Breakthrough through this song !! LYRICS – GOD OF BREAK THROUGH!